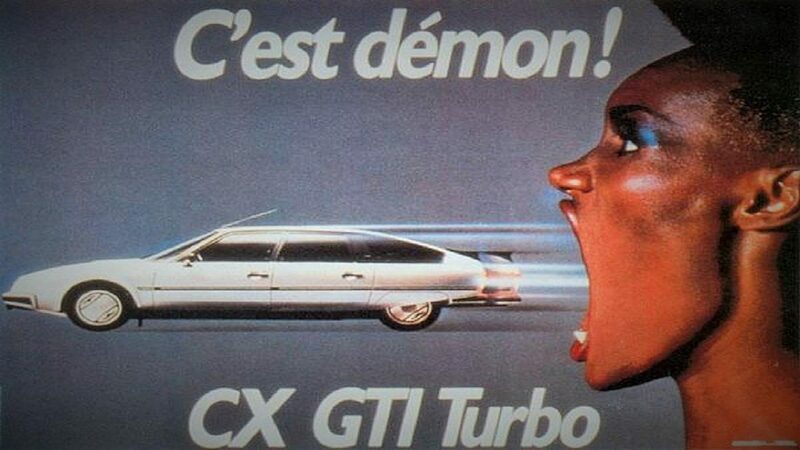 Come with me, I drive Citroën! 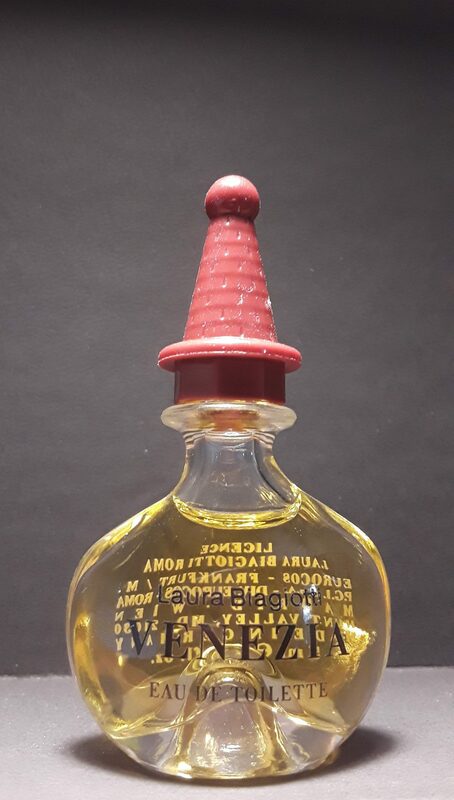 Laura Biagiotti – Venezia edt, 5ml. There’s something too supine and easy about 90s fruit-fragrances, they’re too pliant and sinkable, like couches you collapse into and that eat up your entire frame. Glib debutante’s smile. Nothing to break up the endless cascade of golden fruit, continuous miracle harvest of blushing peaches and mirabelles, surfeit on loop, feet sticking to syrup. At the end I felt so glutted and toothsick I wanted to scrape it all into a trough.